We have all heard the warnings about "The Big One", which is destined to cause massive damage to Vancouver and surrounding areas. Like others, I interpreted this as reference to the risk we take living on or near the San Andreas Fault, and the devastating earthquake which experts claim could hit any minute. Now I'm convinced that "The Big One" more aptly describes the long anticipated and often denied bursting of the Vancouver and perhaps National real estate bubble. 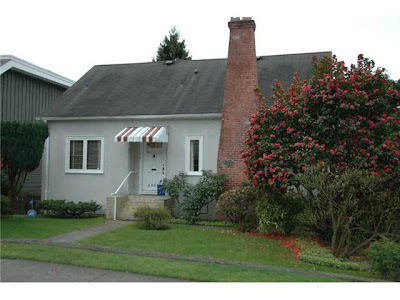 Vancouver has a history of being a boom bust market, with the most recent plunge occurring in 2008. 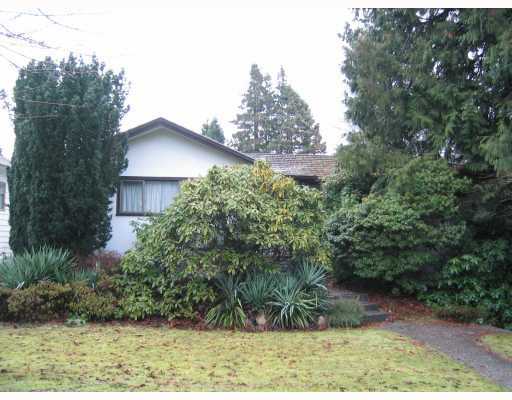 For those who have forgotten, according to RBC, in the third quarter of 2007 Vancouver broke free of its past limitations and became its most unaffordable ever! No, not 1981, the year which everyone loves to hear campfire stories about, 2007. What came next was thought by many well overdue. The US housing bubble burst years earlier and Vancouver's market was by far the most expensive in Canada, while not even nearly having the household income levels to support it. Mortgage Rates began to inch up and finally the buyers stopper buying. I was selling real estate at the time and I can tell you first hand, in May things just shut down. You can see from the charts below that listings soared and buyers vanished. 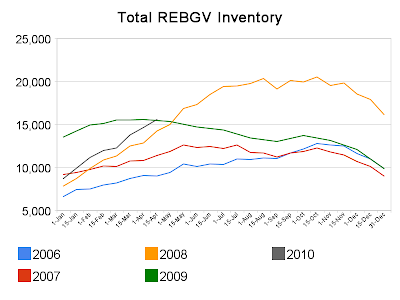 The supply of housing inventory went from about 3 months, to well over 20 months within half of a year. What happened? Well, our buddies down south kind of coaxed the world into a massive global recession and rates fell so fast and so hard that the competitive 6.29% 5 year term dropped to well under 4% with variable rates in the 2's. The massive global recession, stock market collapse and surging unemployment were not enough to curb Vancouverites and investors of their voracious appetite for real estate. The result..? In a frenzy of sales activity prices raced up 20%, right back to their previously unsustainable highs. Here we are. April 2010 and we just reached another milestone. 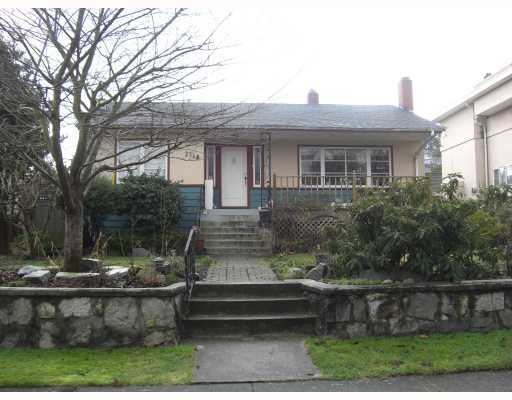 The price for a detached single family home in Vancouver just eclipsed 1 million dollars. Bravo Vancouver! OK, enough celebrating...Let's lay our eyes on a few of these beauties. Anyways, we have prices right back up to where they were, and the kicker is the listings are beginning to pile up again. Actually this time it's happening faster than in 2008. 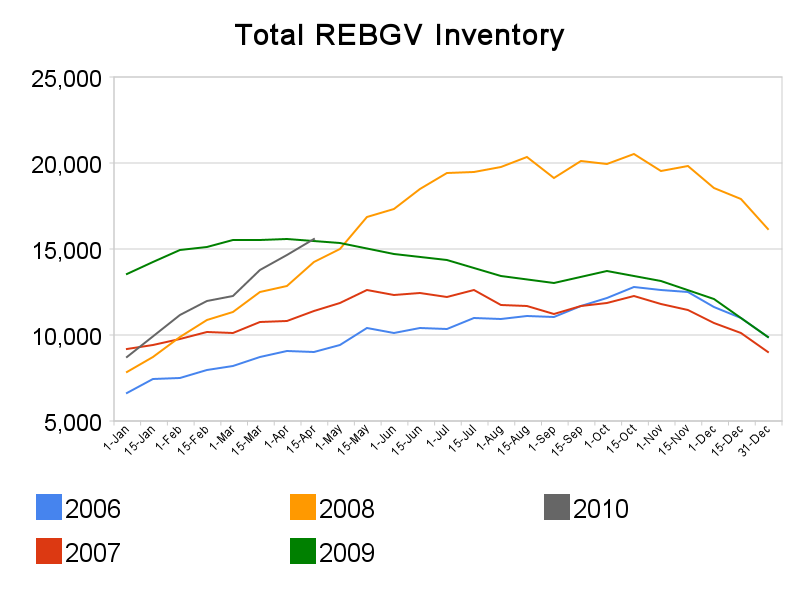 In the GVRD we currently have almost 16,000 homes listed for sale which is trending towards at least 1000, if not 2000 more homes for sale than the end of April 2008. Sales have also been on a tear. The sales numbers could come in as one of the strongest Aprils on record. This would normally provide a weakness in my assertion that housing prices will fall, but the rush from buyers can be attributed to a few very good reasons, all bearish. The most serious is rising mortgage rates. We have been spoiled by record low rates for many years now and the consensus is that they will continue to climb as the Bank of Canada rises rates and bond yields increase. To top it all off we have the new CMHC rules and the ever popular HST is on its way. The point of this note is not to tell anyone to buy or not to buy, but to counter all the bubble denying that has hit the media lately. The interview with Will Dunning (mortgage salesman) really irked me when Will blatantly denied a real estate bubble by concluding that since there has been no speculation (funny because Finance Minister Jim Flaherty disagrees as does REMAX) and there has been no risky lending (Canadian subprime problem) there is no bubble, thus we can all chill out. Buying real estate or anything worth hundreds of thousands dollars warrants diligent research. This message is hardly comprehensive but hopefully it can help someone make a more balanced purchasing decision. Don't buy the hype!